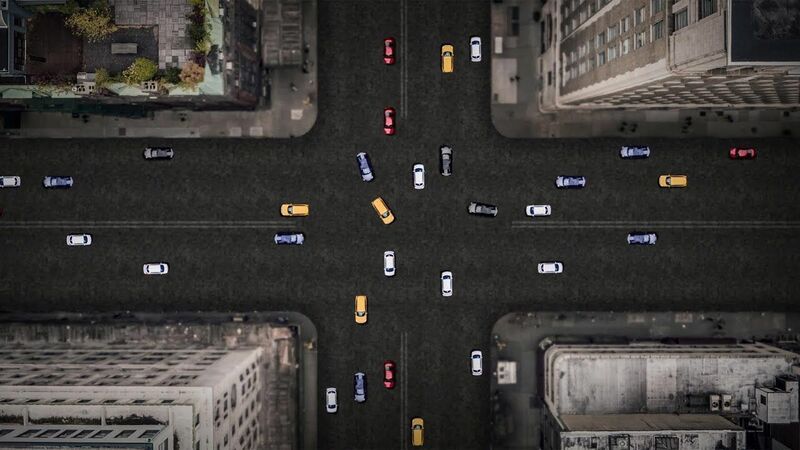 What if traffic flowed through our streets as smoothly and efficiently as blood flows through our veins? Transportation geek Wanis Kabbaj thinks we can find inspiration in the genius of our biology to design the transit systems of the future. In this forward-thinking talk, preview exciting concepts like modular, detachable buses, flying taxis and networks of suspended magnetic pods that could help make the dream of a dynamic, driverless world into a reality.